Life's Good or much widely known as LG, is set to release another ground-breaking smartphone that should make smartphone sales go even. LG is a Korean brand that can go side-by-side with another behemoth with mobile phones, Samsung. LG is promoting its latest smartphone from its lineup, the LG G2. To make it more successful and bring that noise to the Filipino mobile enthusiasts and of course, fans of smartphones, LG Philippines invited everyone to Tweet & Win! for a chance to take home an LG G2. 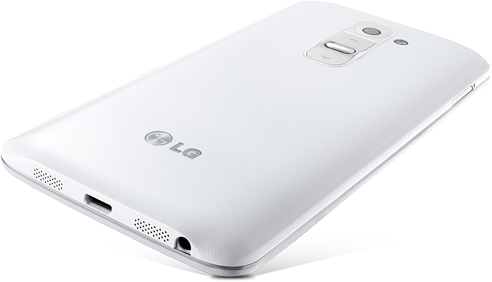 One of the Tweet and Win promo mechanics, is to be a Twitter user and must be a follower of @LGPhilippines. Participants must answer the question What has the LG G2 learned from you that makes it the best smartphone today? They also must mention @LGPhilippines and use the hashtag #LGG2dayPH together with their answers to the said promo question. within 12:01 AM to 11:59 PM, Manila time on September 25, 2013 will be selected. All tweets before and after this period won't be picked. Display: 1920x1080 Full HD IPS Display, 5.2"